The perfect place for a child to start their musical journey! A fun & pressure-free class where your child can develop a strong musical foundation by introducing musical concepts, language, notation and vocabulary. 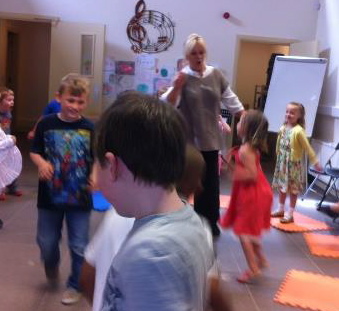 Concepts are constantly reviewed and reinforced through games, movement songs and exercises. The course is designed to prepare a child for instrumental study and can be a real advantage to successful instrument training.